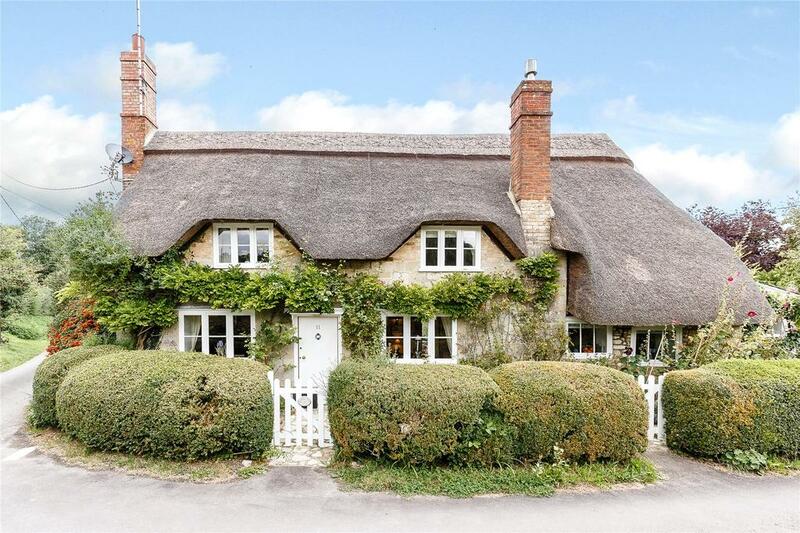 Buying a thatched cottage needn't mean walking into a nightmare of work to do – these delightful places are all as spick-and-span on the inside as they are devastatingly charming from the outside. 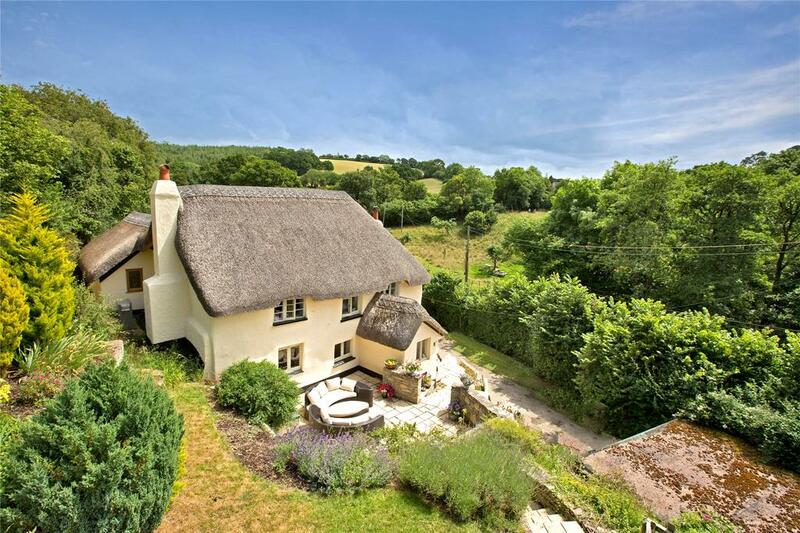 France Cottage, located in the Teign Valley near Higher Ashton, is every-inch the archetypal thatched cottage from the outside. Within, it’s a different story: the work that has been done to this three-bedroom home has left the place immaculate and cosy, with an almost new-build gloss to the finish (particularly in the kitchen). Some will want a more traditional look, but a number of original features remain to make a home that’s a real combination of old and new. For sale via Strutt & Parker. See more pictures and details about this property. 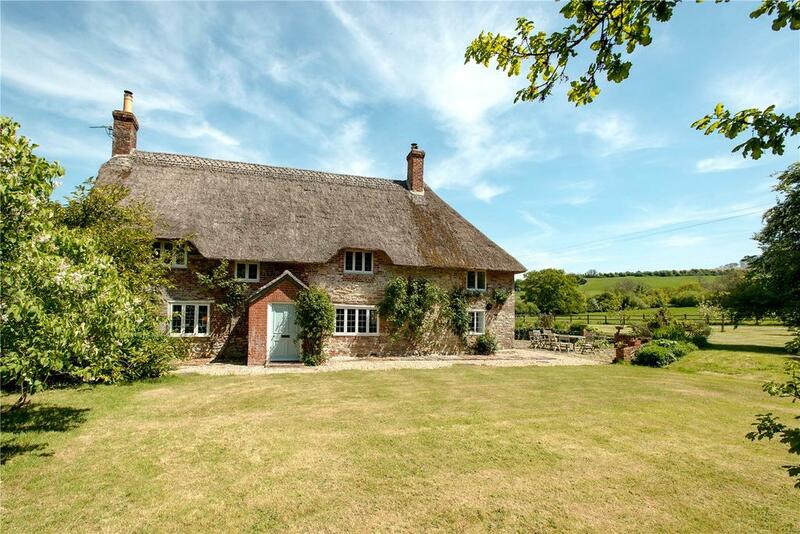 This 17th century farmhouse has a picture-perfect rural setting within nine acres of land. 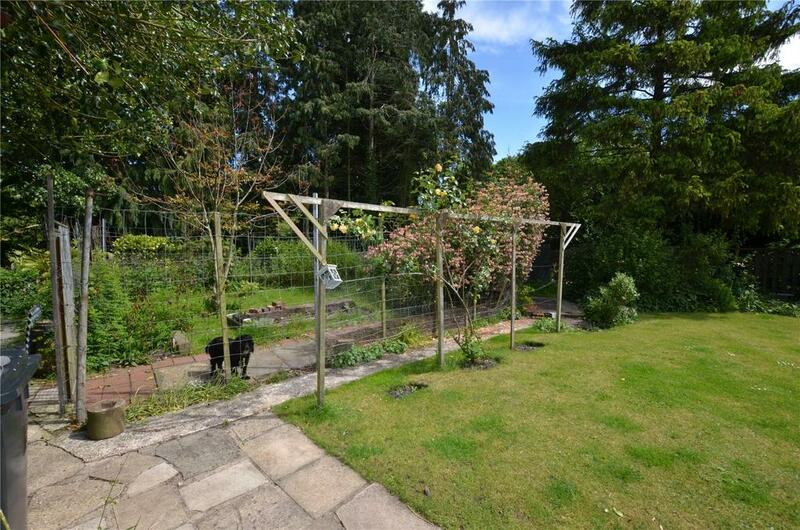 As well as the spacious five-bedroom main house, there is also a two-bedroom cottage adjacent – and the current owners have obtained permission to convert the garage to add a large hall/family room. For sale via Jackson-Stops & Staff. See more pictures and details about this property. The brilliantly-named village of Piddletrenthide is just a stone’s throw from the famous Cerne Abbot giant. 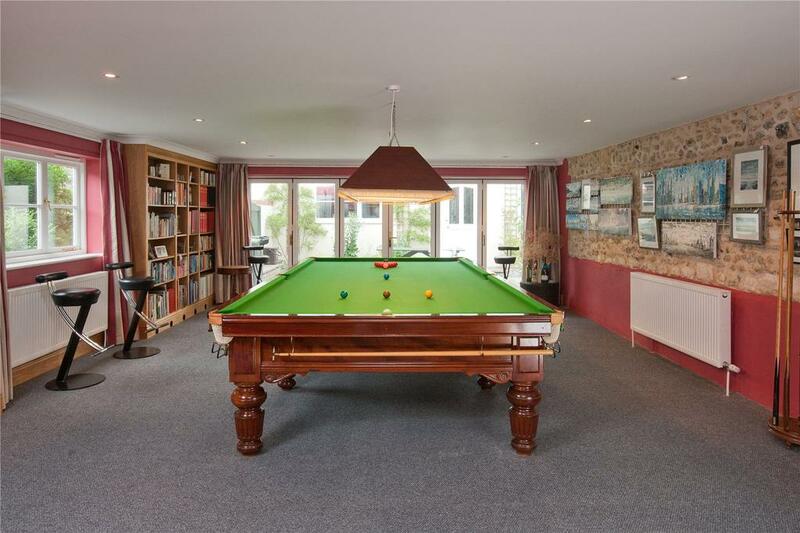 At the centre of the village is this huge cottage with four bedrooms and a games room large enough to take a full-size snooker table. 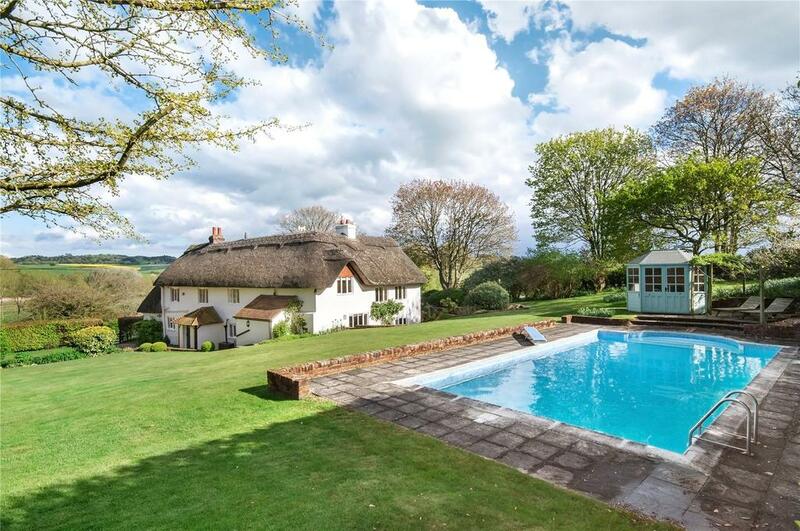 For sale via Savills. See more pictures and details about this property. An absolutely stunning house with four bedrooms and five reception rooms in Uckinghall, near Tewkesbury. The house and gardens are both immaculate, and full of wonderful period touches such as the stained glass windows, beams and supports and the magnificent old fireplaces. For sale via Knight Frank. See more pictures and details about this property. Tucked away in the Test Valley between Winchester and Andover, Halfway Cottage is a five-bedroom home full of nooks and crannies: a snug, a study and both utility room and working area off the kitchen, for example. There is even a man cave above the garage, while the garden – with its swimming pool and lawns – is a wonderful space with terrific views. 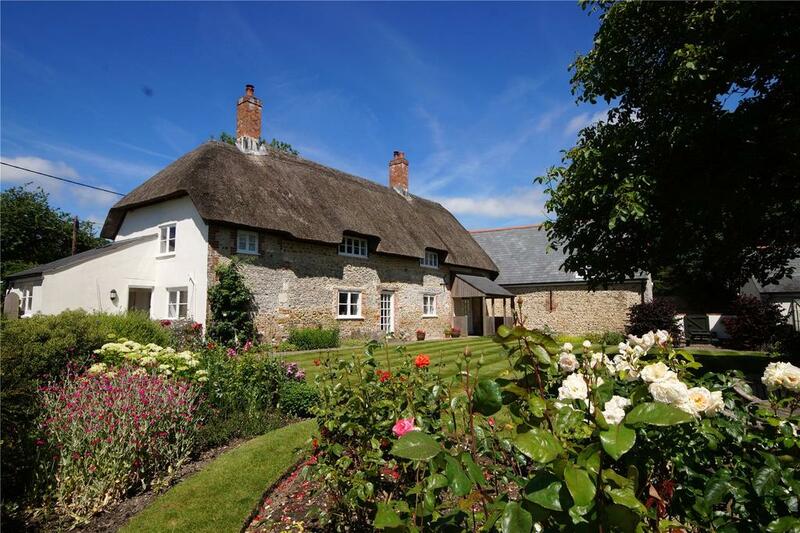 Originally several small cottages, this delightful 18th century house has been converted into a spacious, three-bedroom home. Beautiful inside and out, but best of all is its location. 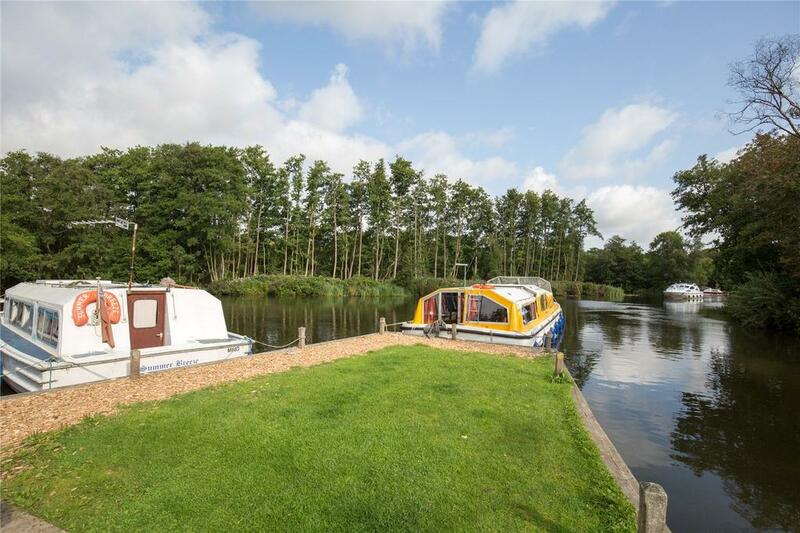 Not only is it in a charming village with lovely pub and shop, it also has views across to a shared mooring on the River Ant. 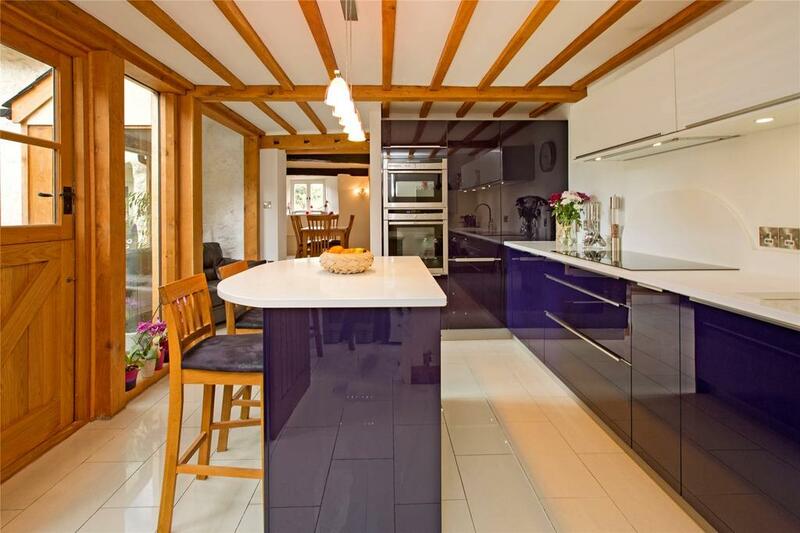 In the centre of the village of Flore, this four-bedroom cottage has a quirky floorplan with sitting room, dining room, family room/snug and a kitchen-breakfast room. 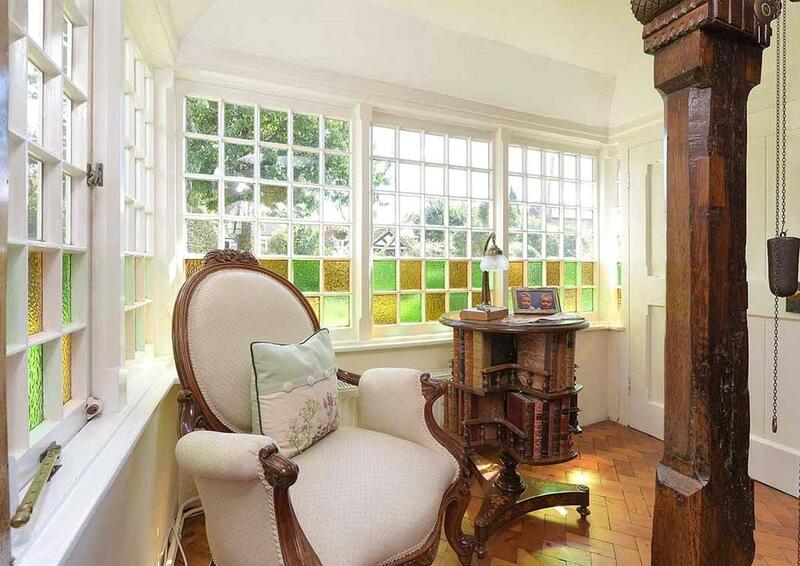 The period features are gorgeous, from the beamed ceilings and original fireplaces to the Aga. 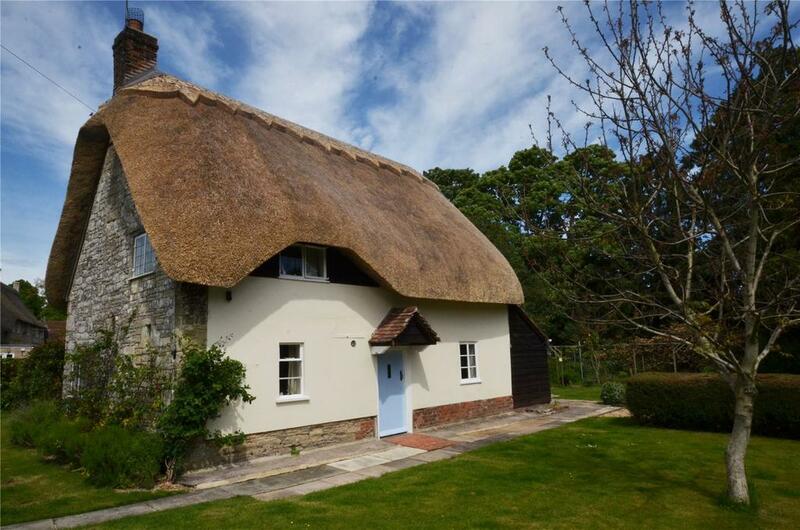 Small but delightful, this charming two-bedroom cottage in the village of Stockton, near Warminster, has just been completely renovated inside. But while the inside has been left as a blank canvas, the gardens are not: mature and clearly well-loved, they incorporate areas of lawn, flower and shrub beds and borders. 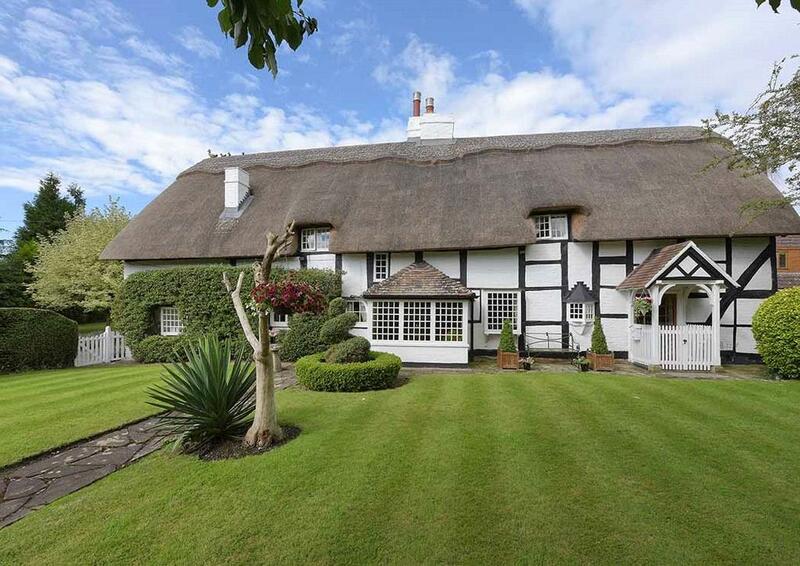 For sale via Woolley & Wallis. See more pictures and details about this property. 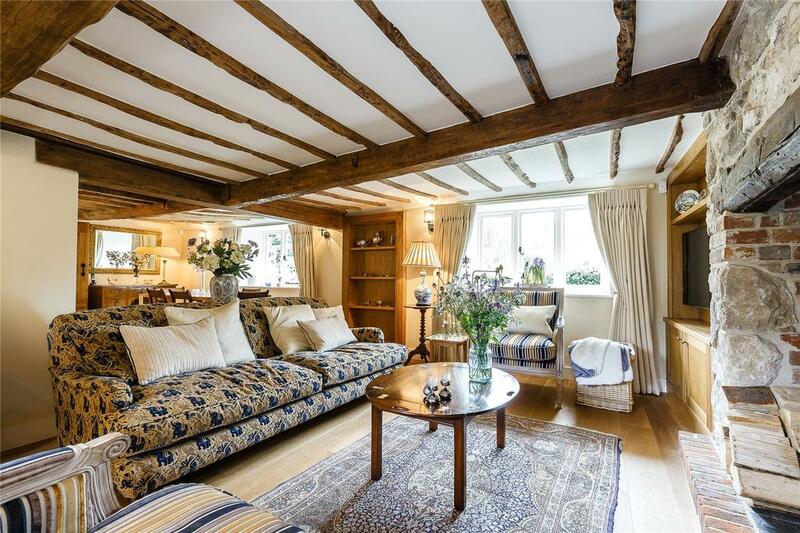 Built from limestone in the 1720s, the traditional three-bedroom Cress Cottage has been modernised incredibly cleverly – there is even underfloor heating downstairs, for example. 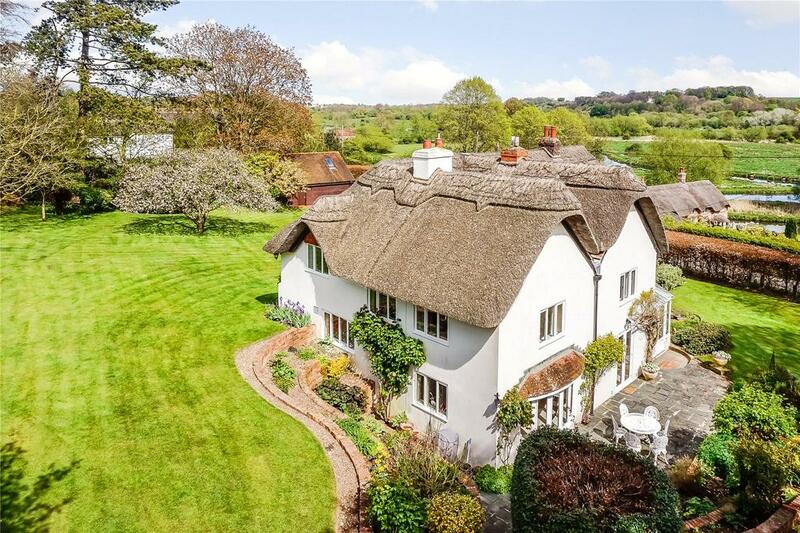 The setting is utterly bucolic, overlooking the village pond in this sleepy hamlet. 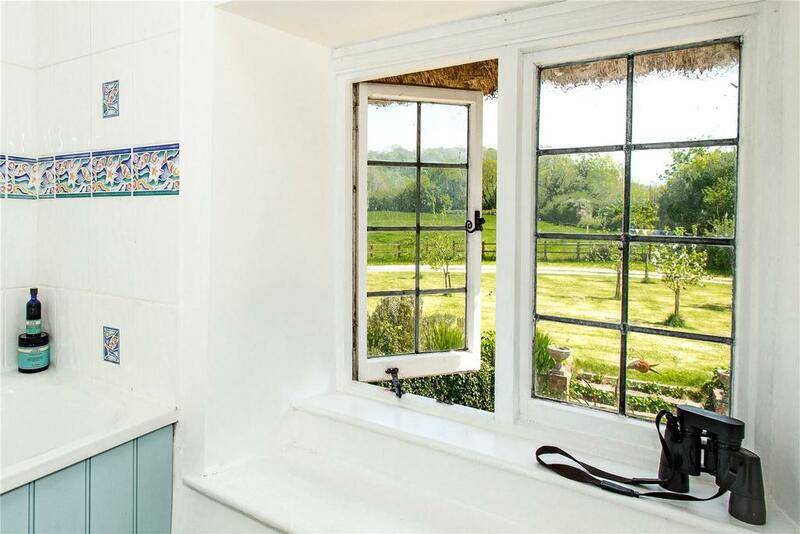 This three-bedroom cottage in Ashford Hill has a lovely location: overlooking fields, in a village with a pub and a primary school, and within easy commuting distance of towns including Reading and Basingstoke. Inside there is plenty of character despite a number of modern fittings. The garden is lovely, too, particularly the wishing well next to the lawn.